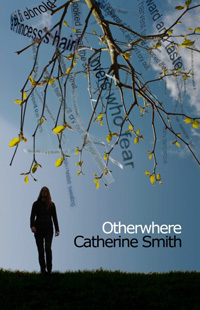 In 2004, I was selected both as one of Mslexia’s ‘Top Ten New Women Poets’ and as one of the PBS/Arts Council’s ‘Next Generation’ – for the ‘most exhilarating new work published in the last ten years.’ I’ve been short-listed for The Aldeburgh/Jerwood Prize and for two Forward Prizes, and my poetry is widely anthologised by poetry publishers, including Penguin Books, Granta, Bloodaxe and The Emma Press. ‘Each of these poems is startling and original. 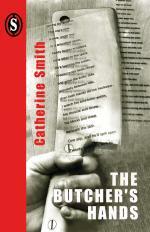 They are enigmatic, unpredictable: reach the end of a piece, and you need to re-read it immediately.’ – The Independent. 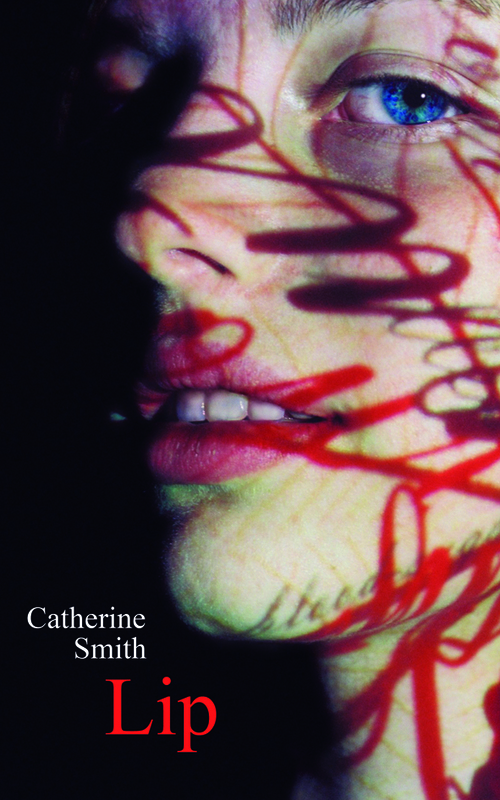 The New Bride , (Smith/Doorstop, 2001) was a first-stage winner in The Poetry Business book and pamphlet competition, and was short-listed for the Forward Prize for Best Collection, 2001.